This is a summer Iceland packing list. June, July and August are the “official summer months” but May and September can also be quite nice. 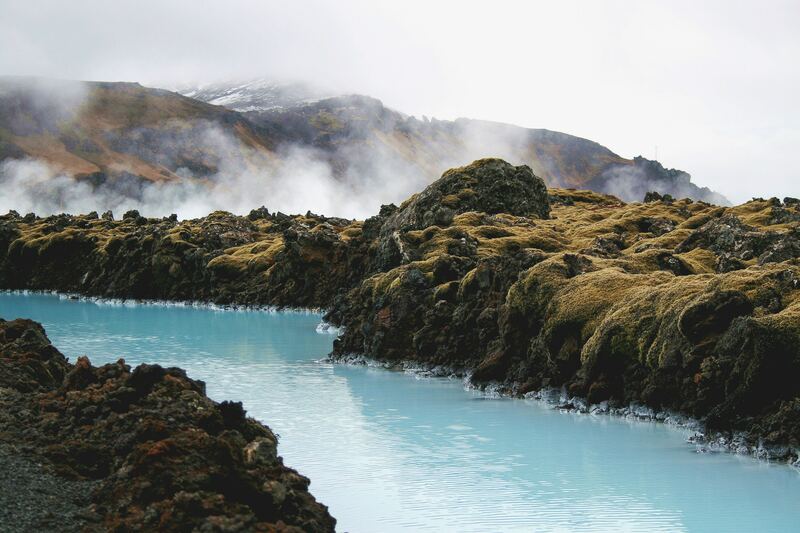 This packing list is for those planning on renting a car, driving the country, staying in hotels, visiting waterfalls, hiking, horse backing riding, taking photos, visiting geothermals and a night in Reykjavik. Use this as a starting point and adjust your pack list according to your planned activities, needs and itinerary. The first thing you need to know about packing for Iceland is how to dress in layers so you are comfortable in the changing weather. Outer Layer: a waterproof jacket. Waterproof/breathable rain jacket. This one for women is a top ranking hooded jacket that is lightweight and packs into the size of your hand. And this lightweight breathable and windproof jacket hooded one for men. Waterproof/breathable Pants. This pair is a top ranking Amazon pant for men. And I personally own this women’s Prana hiking pant and love! Base Layer short sleeve shirts. I like these for women. These are awesome for men. Base Layer Long sleeve shirts This is top ranked for men. They recommend ordering a size up. And this one for women. Midweight base layer long underwear top and bottom. This long underwear base for women. These for men. And this is an awesome midweight hoody for men. And I am having “gear envy” over this one for women. Down Jacket, I like the down “sweater” style like this one for women or like this one for men. Fleece Jacket. This one is Ranked #1 for women on Amazon and this for men. Undies (‘quick dry’ are convenient so that you can handwash in the hotel sink and they will dry overnight) Here are women’s and here are men’s. Sink laundry soap here. Socks for tennis shoes. I like these low ones for men and these for men and women. Hiking boot socks These for men or these for women. Waterproof slip-resistant or hiking boots. For women or these for men. DayPack. This one has an adjustable torso for custom fit and an integrated raincover to protect your gear, this is one of my favorites. If you will be grocery shopping bring reusable grocery bags. You have to pay individually for plastic bags and you can tell it’s not the “norm” to get bags. Credit cards; ATM Debit card, long-distance card; driver’s license, health insurance card, travel insurance papers, etc. This entry was posted in General and tagged Best Iceland Pack List, Iceland Pack List by Maria Faires. Bookmark the permalink.